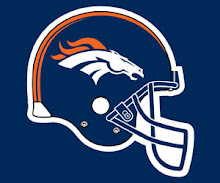 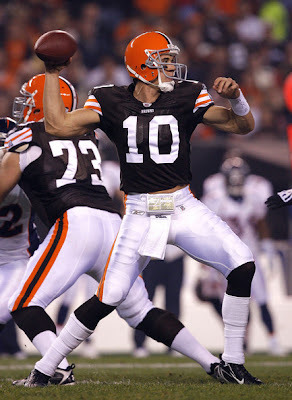 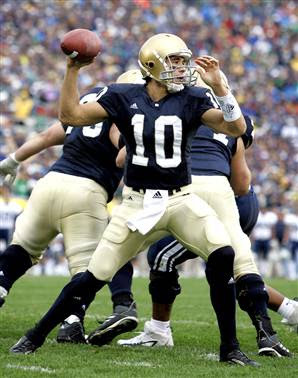 I think it's time for the Brady Quinn to shine. The Ed likes him, what else do you need? 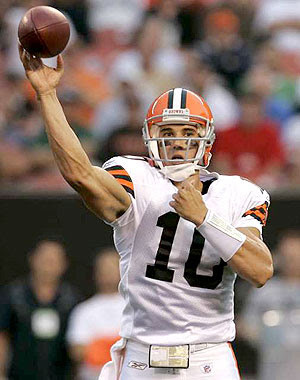 Peyton Hillis is the awesomest lint brush ever, even if he doesn't perpetually flex the pecs and show off his guns.